Everyone knows that Google's partners has been terrible most of the times at updating their phones to the latest Android OS. Some of them take forever or some of them give up on the updates. So yesterday, Google has taken quite a few steps to help speed up the process of rolling out OS updates for smartphone OEMs. However, none of them have really helped much, with OEMs still taking months to roll out Android updates to their devices. The basic idea behind Project Treble is that Google is “re-architecting Android to make it easier, faster and less costly for manufacturers to update devices to a new version of Android.” How are they going to do that? 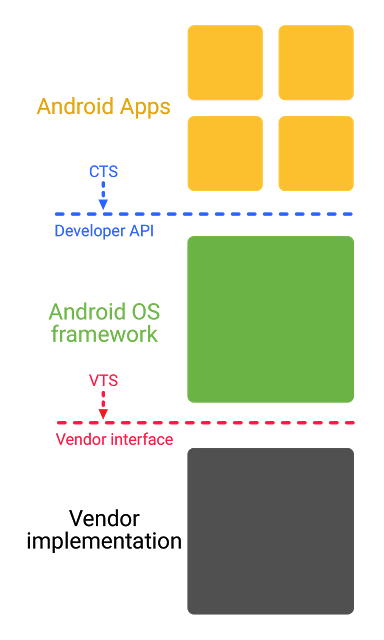 By specifically separating out the “vendor implementation” portion of Android, which is the lower-level software that is controlled by silicon makers, the guys who make the processors and chipsets for devices. 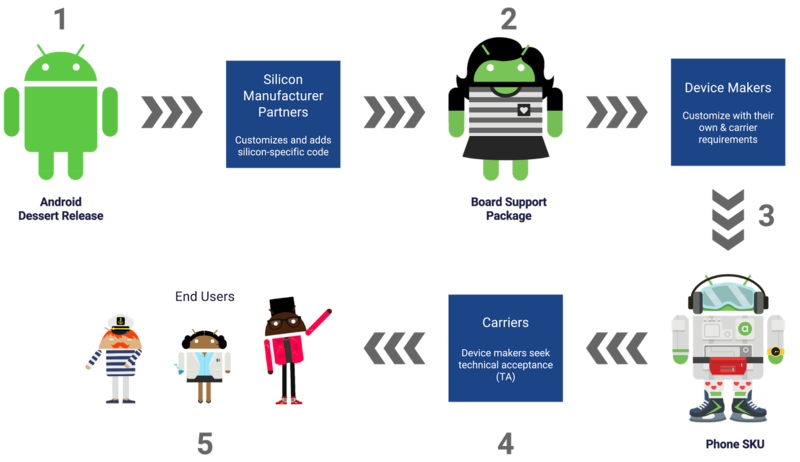 A modular OS framework means that OEMs can push out updates without having to wait for an updated low-level vendor implementation from their silicon maker.